Medicare plans, take note: Seniors have embraced new technology to monitor their health. Unlike their peers, silver surfers—digitally savvy, higher-income seniors who are 65 and older—are looking to new technology to actively manage their general health. 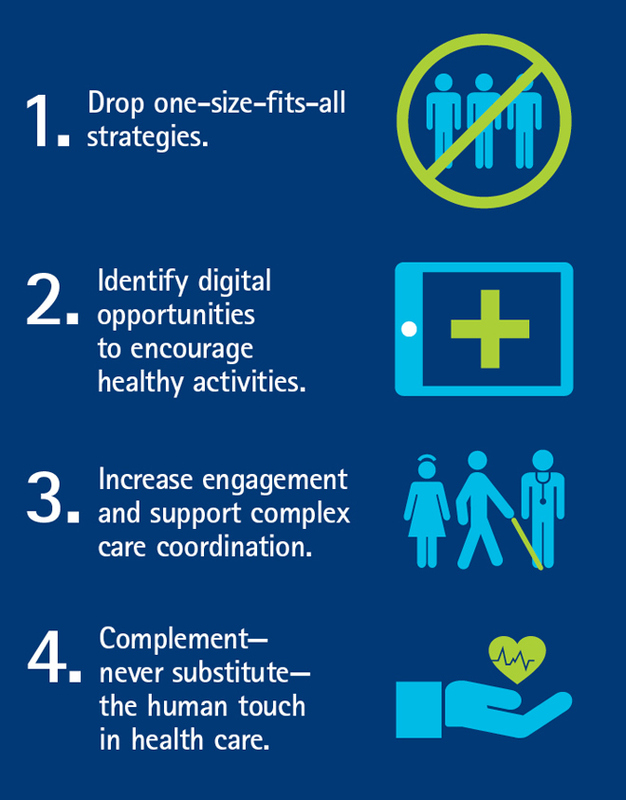 Medicare plans must rethink how they integrate digital into care planning for seniors. Here’s how to get started. Learn more about how silver surfers are making waves in eHealth.